During what felt like the coldest, longest Tennessee winter EVER, I spent a great deal of time day-dreaming of all things springlike. Recalling what the morning sun on my shoulder feels like or the scent of peonies immediately following a soaking rain, and then convincing myself these small treasures would soon return when at last winter released its frozen grasp. And all along, there growing beneath the surface, waiting with far more patience than I for its arrival, was new life… new blooms… new rays of sun to warm my weary shoulders. But new life and fresh starts never arrive free of charge, this I know clearly most minutes of most days, for everything that grows must change. Some old must first die off before the new has place to take root – there are no fresh starts without first dealing with the stale past. We are kidding ourselves if we think we can shut the door on our messy situations, relationships, lives and start over without ever having to face what backed us up again that door in the first place. As immensely as I have enjoyed the arrival of spring, it has also been accompanied by an unexplainable heaviness this week. Only now, as I sit down to actually write it out am I understanding in part where that burden is coming from. I don’t want to throw open the windows and let the spring breeze sweep in the new if any of my old is still stubbornly hanging out on the couch. It is not change I fear, but rather the thought of coming back around on winter’s doorstep in a few short months only to be greeted with the same old messes…right there where I left them. I’m ready for the yuck, to be old, very gone yuck, so the new, very present beauty has more than enough space to set up shop in my life. sarahrichmond – thank you Steph – I love that you check in and always appreciate your thoughts. I hope you are having a refreshing season- many hugs girl! 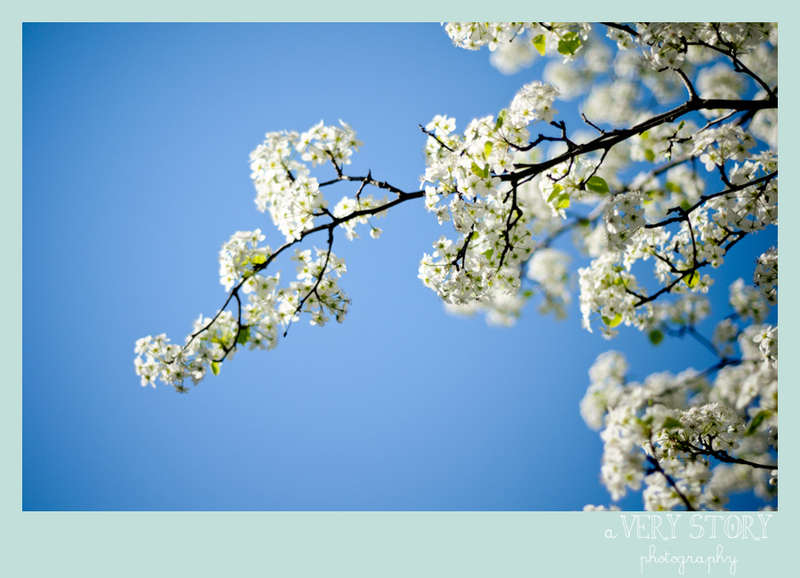 vicki (simply hue) – This is soooo gorgeous, Sarah! Love the tones. Betty Richmond – Change is the inevitable process of maturing…without it we would never decrease in order for HIM to increase. I have found that it is never easy. Love your thoughts! And you!